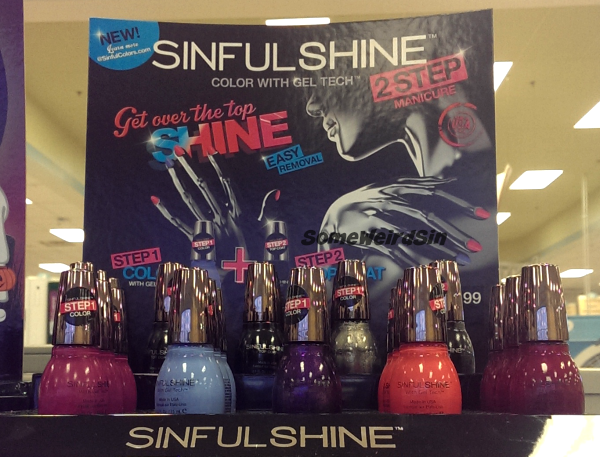 CVS - Big week for ExtraBucks on Sally Hansen, L'Oreal, CoverGirl, and Maybelline. 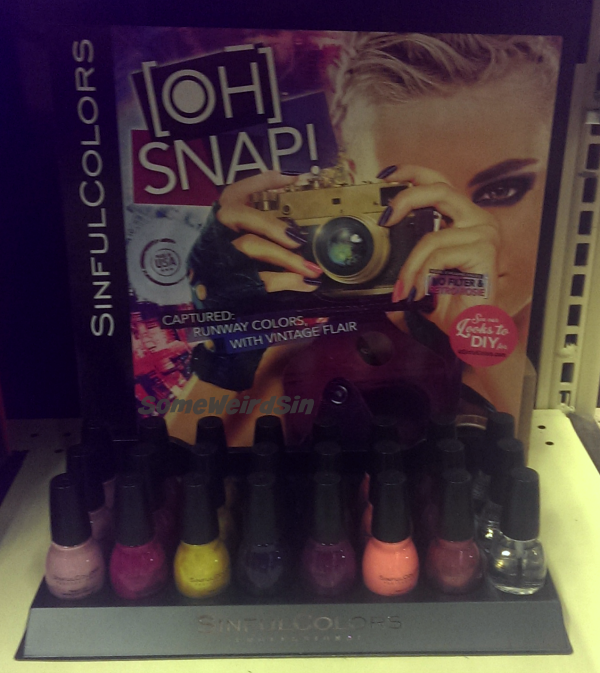 If you're still looking for the two new Runway Collections, keep your eyes peeled for this combo display too. It turned up at one of the CVS's in my area, still the only one that has it, so don't worry if you haven't found it yet. I've posted about Beige Glass and Gold Glass already and I picked up a few more now that I could finally earn ExtraBucks for them. There's another deal on this week too! 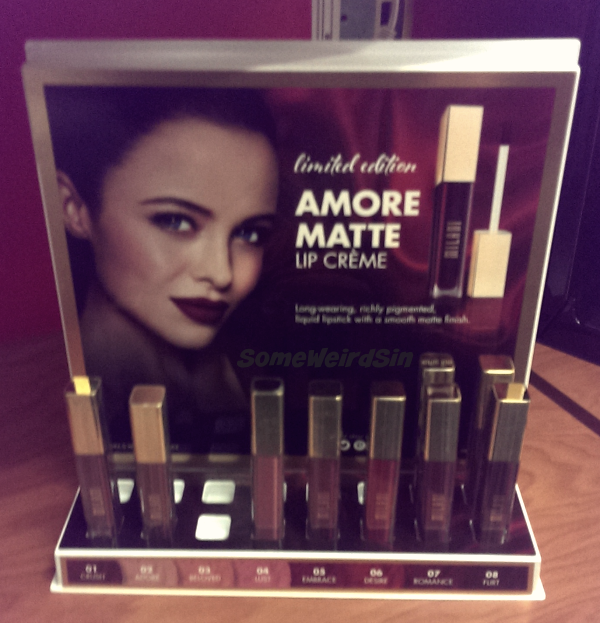 When my favorite CVS replaced their Milani display with e.l.f, I worried because that's where I used to find LE Milani displays. My concerns were erased when I spotted this there. Yay! It's picked over and hidden on a low shelf, but it's there! There's also a BOGO50 deal this week....which isn't as good as the 30% off coupon they emailed me. Oh well. All of these are either new or LE repromotes! How awesome is that? I've got my picks from this collection about half-way swatched, so I should have a post for them up this week. I lucked into finding them during the last Walgreens sale, but they were crammed into the Tokyo Lights endcap. Ugh. I wanna pinch whoever did that. Almost didn't see them! Gotta say...so far I'm not blown away by any of this year's Halloween stuff. Almost everything I've found so far feels really ho-hum and samey. 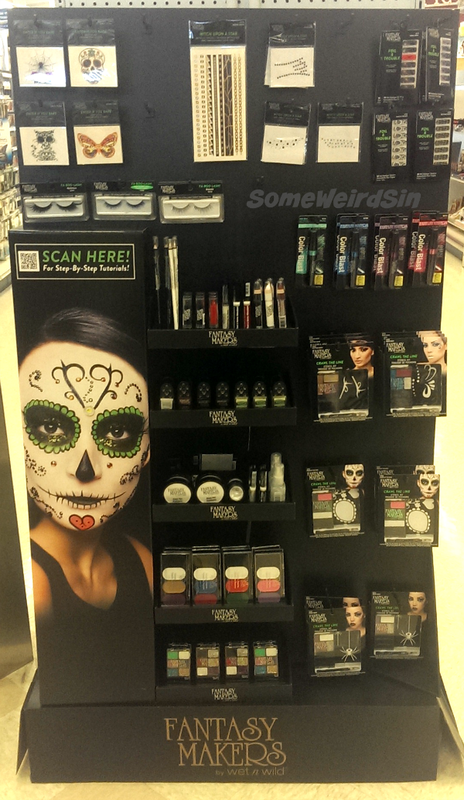 Aside from color mascaras, haven't we seen all of this before? 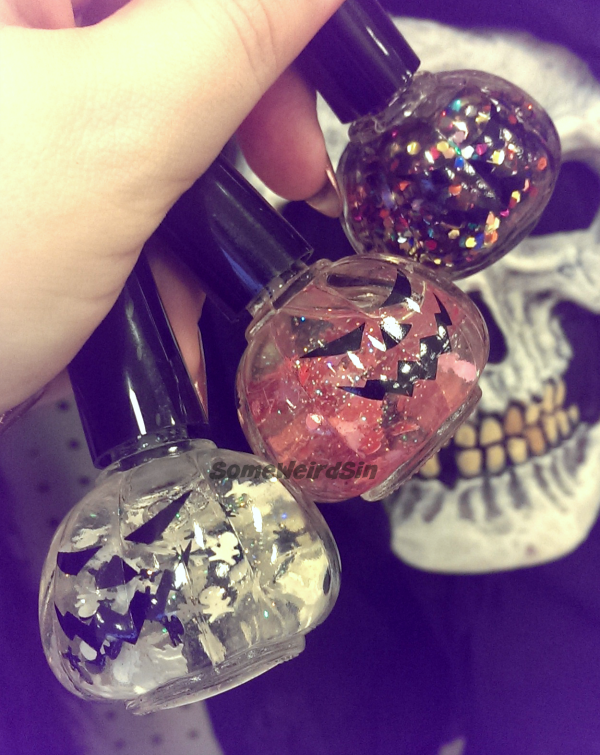 No little jars of holo glitter or shimmer powder this time around, it seems. 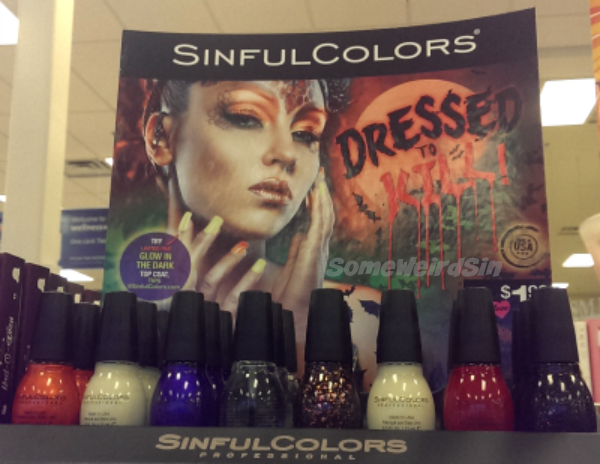 The real disappointment for me is the nail polish. White, black, vampy red, and glow. Yaaaaaawn. 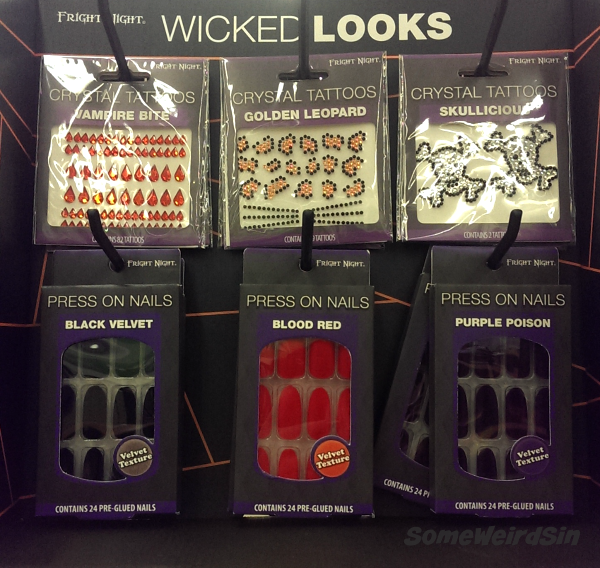 ...and those aren't even in the Walgreens display I found! Dunno if this is standard or if the WildShines are just filling in for the tombstone bottles at this one location. Also, does it look like part of the display is missing? The back of it looks weird to me. The black and white skull and crossbones mix is cute. Pink and red ones are...odd. Don't they seem sparse though? Especially for $3.99. I'll probably be skipping these, unless there's a really good sale. These settled like a mofo, didn't they? The third Phantom Frights display has a serious hodgepodge of things. I couldn't really tell what everything was, since it's up on a high shelf, but again...I'm not really impressed by what I could see. 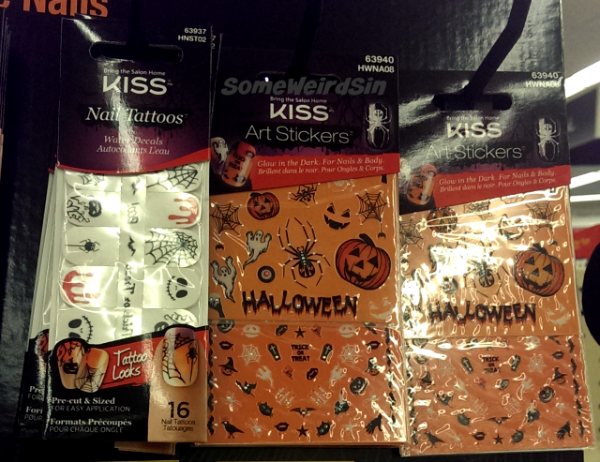 Here's something cute though... Look at the stickers! 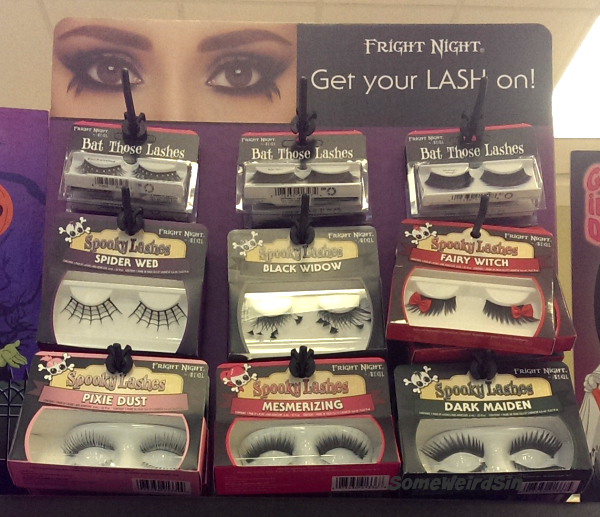 Fright Night Get Your LASH On! The little bows on the Fairy Witch lashes are adorable, aren't they? Fuzzy press-ons! Ha! I sorta weirdly love that idea. Nothing new in this bunch, but Splatter Spell is back! 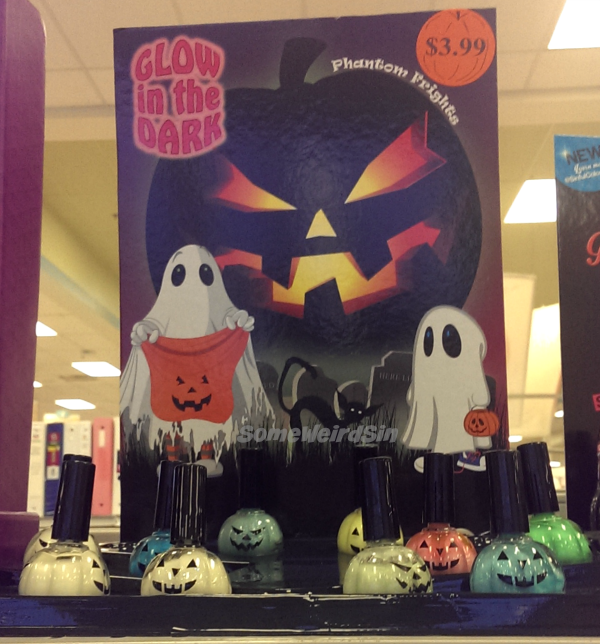 There's another display, called You Glow Girl that does have some new stuff, and the return of Cauldron Couture. I spotted that, but didn't take a photo...and when I came back it was really picked over. Oh well. There's supposedly a big endcap or floor display coming too. I know one's been spotted at Target, but I haven't seen it yet. Wasn't this out last year too? Or was that just really similar? Cute either way. 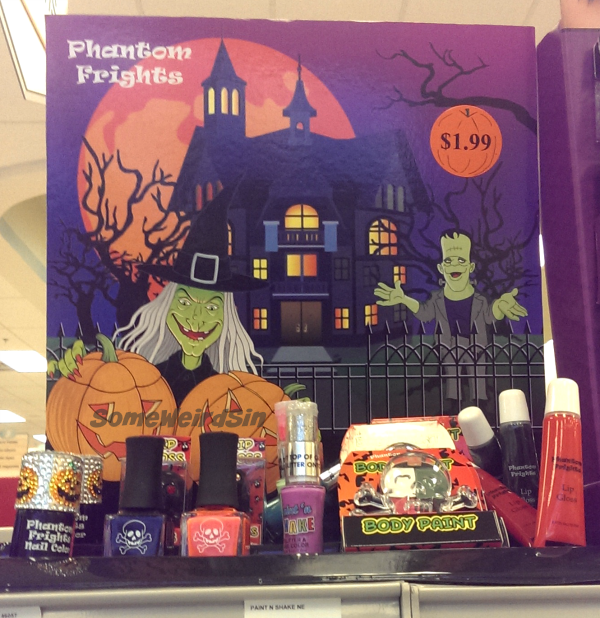 I'm not completely let down by the Halloween stuff, and I haven't found the Wet n Wild stuff at Walgreens yet. Not for lack of looking, especially with the BOGO50 going on. The ad says it ends 9/26, but the tags on the display said either 10/3 or 10/10, I forget. I bought two of the fall shadow palettes yesterday and my total was $6.66. Hehe. 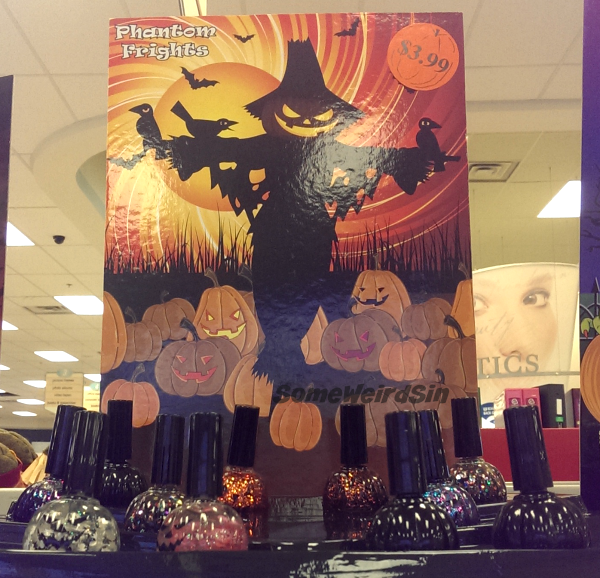 How are you feeling about this year's Halloween offerings so far?